As requested, this one goes out to everyone with tight hips. Check out these exercises to help release common areas of tightness. Give them a shot and share your thoughts. When rolling out it's normal to feel tenderness. If you experience significant or lingering pain talk to a professional. Thanks to Michael Apps for demonstrating the exercises. Check him out at Highland Sport and Spine Physiotherapy for injury prevention tips for skiers. If you've ever experienced headaches, neck pain, or muscle tension after belaying, this video is for you. Have a look for pointers on how to maintain good posture while belaying, and a quick stretch to prevent tension from building in the neck. As always, you should avoid this exercise if you experience any pain doing it. See a professional to help determine the source of the pain. I appreciate your feedback. Post your thoughts below. Editor's note: No climbers were hurt or left free soloing in this video. Here's a follow-up video to a question I was asked about how to keep your shoulder in good form in a gaston. Have a look and give it a shot. If you notice your partner's shoulder blade sticking out call them out on it: "elbows in!" Climbers prone to shoulder injuries have two things in common: a stiff ribcage and weak shoulder stabilizers. Check out the video below for 2 exercises to help address these issues. You can incorporate these as part of your dynamic warm-up or before starting your training program. A word of caution: if you experience pain doing any of these exercises they’re not appropriate. Seek the help of a professional to understand the source of your pain. The chicken wing isn't only bad for shoulders, it can also contribute to elbow problems in climbers such as tennis elbow (or lateral elbow pain). Have a look at the video bellow to find out how! 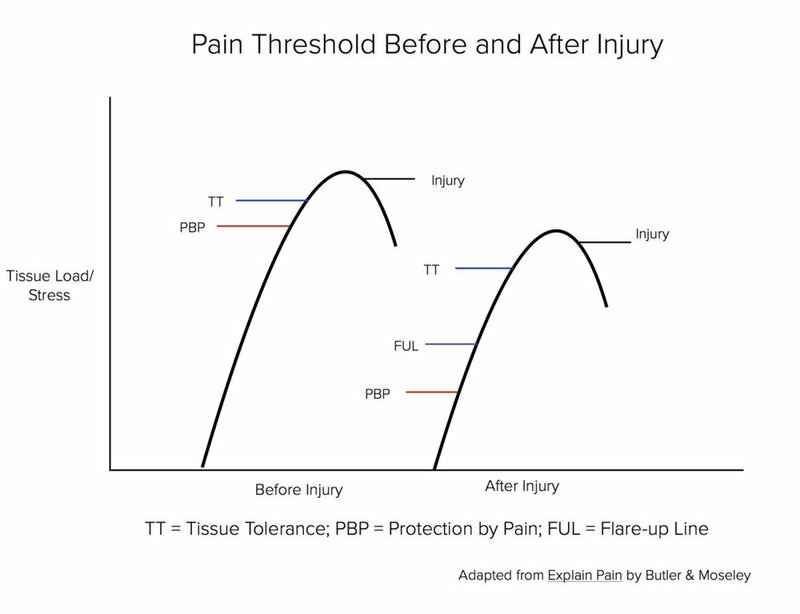 Stay tuned for my next video targeting key shoulder dysfunctions in climbers. 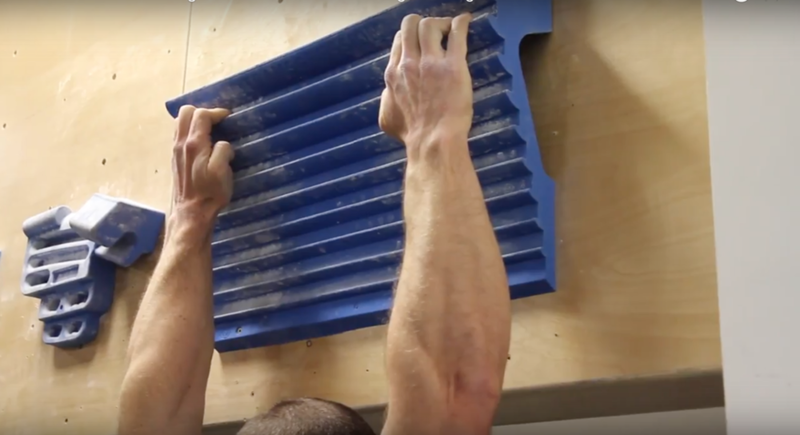 I see countless shoulder injuries in climbers. Most of them can be attributed to weaknesses in their external rotators and scapular stabilizers, and over developed internal rotators. A simple way of thinking about this in your climbing is to keep those elbows IN! If you're winging, you're hurtin'. Check out the video bellow to get an idea of what I'm talking about. It's not meant to be a training video simply a demonstration of good shoulder form. See whether you can apply this to your training so that it becomes more natural on the sharp end.